Vegetarians have to cook vegetables differently than meat-eaters do. Many meat eaters have no idea how to cook vegetables well. I recently chatted with a girl about vegetarianism. I was in no place to lecture her — I’m a terrible vegetarian myself — but I wanted to drag her to a classroom and teach her exactly where she messed up. 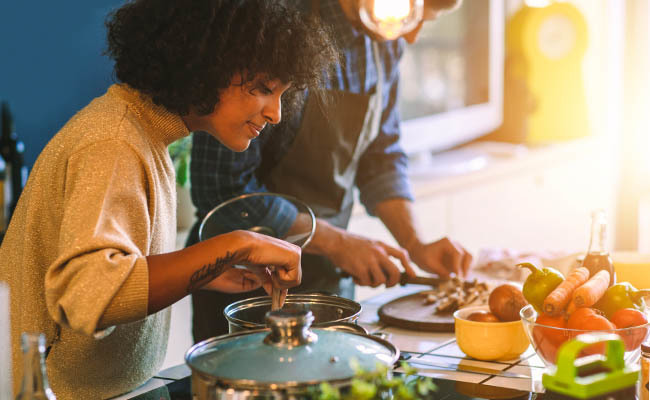 Lots of vegetarians make the mistake she made: they eat the foods they’re used to eating, minus the meat, and they end up with bland food and nutritional deficiencies. Nobody mentions it when you become vegetarian, but vegetarians have to cook vegetables differently than meat-eaters do. 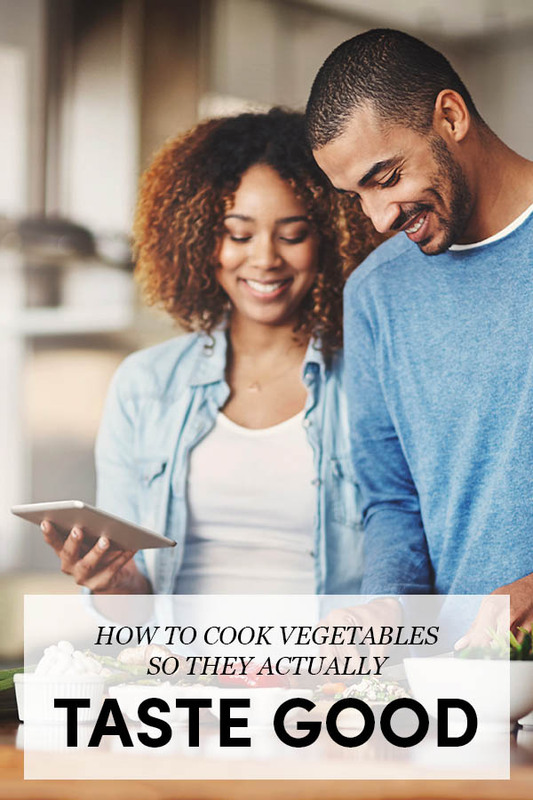 Many meat eaters have no idea how to cook vegetables well. They leave them as bland side dishes, focusing on the meat. It makes a kind of sense: bland vegetables are okay as sides. They can even provide a nice respite from the heaviness of the meat. But if you’re only eating vegetables, you need to make them as decadent and hearty as possible. Sure, there are plenty of vegetarian recipes out there, but the millions of weird recipes can seem intimidating. And they’re not really necessary, because new vegetarians really only need to learn one major tip to get going: use more fat. Food is primarily made up of three macronutrients: protein, fat and carbohydrates. As we all know, meat provides a lot of protein. But people forget that meat is also full of fat. So when you give up meat, you can’t just replace the protein; you have to replace the fat too. Fat got a bad rap in the 90s, but it can actually be quite good for you, particularly if you eat healthy fats. Just as importantly, it makes things taste good. That’s why I use a ton of healthy oils when I cook. If I’m making vegetables, I usually fry them. Or if I’m roasting or baking, I slather food with oil before sticking it in the oven. And I stick avocado in just about everything (avocado is one of the few fruits with plenty of fat). Just about any vegetable will taste good if you put enough fat and salt on it. And just about any vegetable will taste boring (and leave you hungry) if you don’t. Or at least, that’s my experience. What do you all think? Coconut Oil, Olive Oil, Butter, always Garlic, Onions and various herbs - Veggies are never boring and don't have to be bland. Roasted walnut oil is amazing.